Whether you are a brand new leader just starting in a Cub Pack, a seasoned veteran of a Scouts BSA Troop, or working with young adults in a Venturing Crew, the youth in your unit deserve trained, adult leadership. “You can’t teach an old dog new tricks” but there will always be some new idea presented at a training session. That “new idea,” when taken back to the unit and implemented, may just be the thing that gets more youth excited about Scouting and keeps them in the program longer. I Need Training What Do I Do? Available online training’s include Youth Protection Training, ALL required Cub Scout Leader Training, Scouts BSA Leader Training. If training is not available online, see the 2019 Training Schedule for in person courses being held by Pennsylvania Dutch Council. No matter which District is hosting a course, you can still go. Talk to your Unit Commissioner or District Executive. They can work with your District’s Training team to see if someone may be available to bring training to you. If the training opportunity offered by Pennsylvania Dutch Council does not work with your schedule, check out other nearby Council’s websites to see if they will be holding a course that works for you. Feel free to go, just please remember to let our Council Service Center know so you can be credited with completion. A trained leader is knowledgeable and confident in the role being performed. 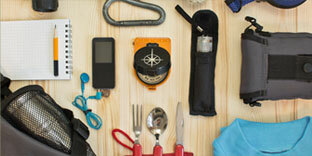 The knowledge and confidence of a trained leader are quickly sensed by Cub Scouts, Scouts BSA, Venturers, and Parents. If you have any issues accessing online training through my.scouting.org please contact the BSA National Member Care Center at (972) 580-2489. Training on the ins and outs of Scouting’s Aims and Methods, the role of the leader, and how to make the Scouting Program Work. 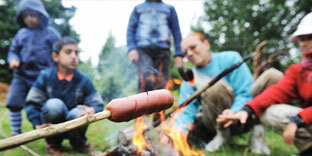 Basic Leader Training for Cub Scout Leaders is completely available online. 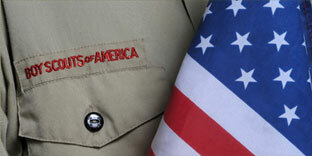 Basic Leader Training for Scouts BSA, and Venturing Leaders is offered by the Council and online. 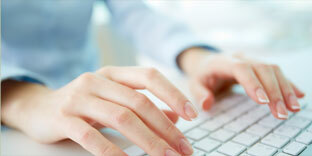 Follow this link to go to the Online Training Page of this website to learn more: Online Training. 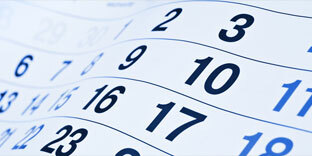 To learn about upcoming training courses, follow this link: Upcoming Courses. 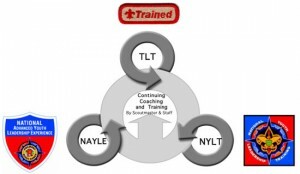 Youth Leader Training is a continual process of coaching and mentoring. Formal Youth Leader Training begins with Unit Level Youth Leadership Training and then progresses to National Youth Leader Training (NYLT) offered annually by the Pennsylvania Dutch Council. After completion of NYLT, a youth member can continue learning abut leadership at a National Advance Youth Leader Experience (NAYLE) either at Philmont Scout Ranch or hosted within their Region. Youth Protection Training must be completed as a condition of registering with the Boy Scouts of America. Cub Scout Leaders-Leaders must complete required training within six months of registration as a leader. 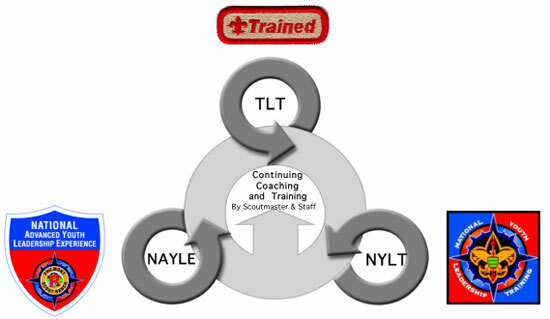 All required Cub Scout Leader training is available online at my.scouting.org. Scouts BSA and Venturing Leaders-Leaders must complete required training within twelve months of registration as a leader. Leaders will have an opportunity to take required training not available online on three occasions during the twelve month period. All leaders under the age of 23 who have been previously registered as a Scout and are currently pursuing a degree in higher education, must complete any required training available online for their registered position (Youth Protection and position specific when available) prior to the rechartering period following their registration as an adult leader. They then must complete the required leadership position specific training no later than the rechartering period following their 23rd birthday. Throughout this extension period, they must maintain Youth Protection training following the National BSA guidelines. Additionally active duty military personal that are currently deployed out of the country will be given a time extension for the training requirements for their position. The leadership of the council fully supports our troops and will work closely with units on an individual basis to help maintain the registration of our deployed military personal.